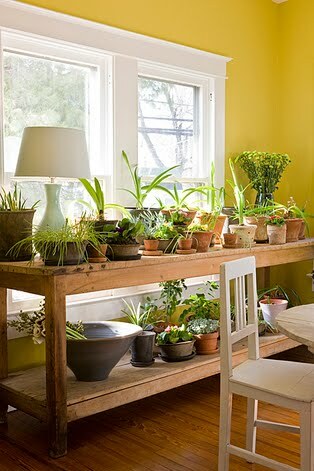 I’m a big fan of bringing some of the outside indoors, especially during the long Chicago winters. I can’t wait for the day when I have a little sunroom off of my house so I can enjoy the outdoors all year round. 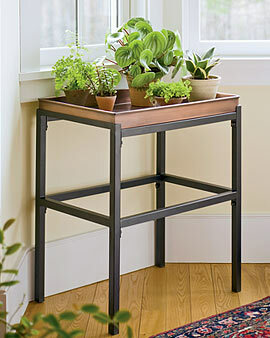 In the meantime, I’ve been experimenting with an ever changing plant table like the inspiration pictures below. 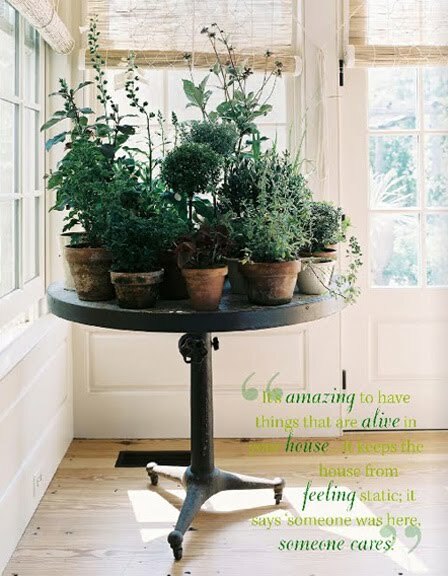 Really any table and selection of potted plants could work. 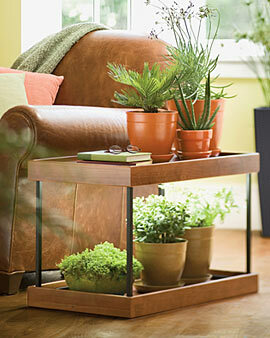 I think the key is finding a sunny window and plants that are pretty low maintenance but interesting visually. You’ll see from my next post, that I love succulents for this reason.